There are lesser known things that you should avoid doing if you have been involved in a St. Louis auto accident. There are plenty of actions that many of us know ‘not’ to do after an accident, such as leaving the accident site or refusing medical treatment. However, there are lesser known things that you should avoid doing if you’ve been in an accident. 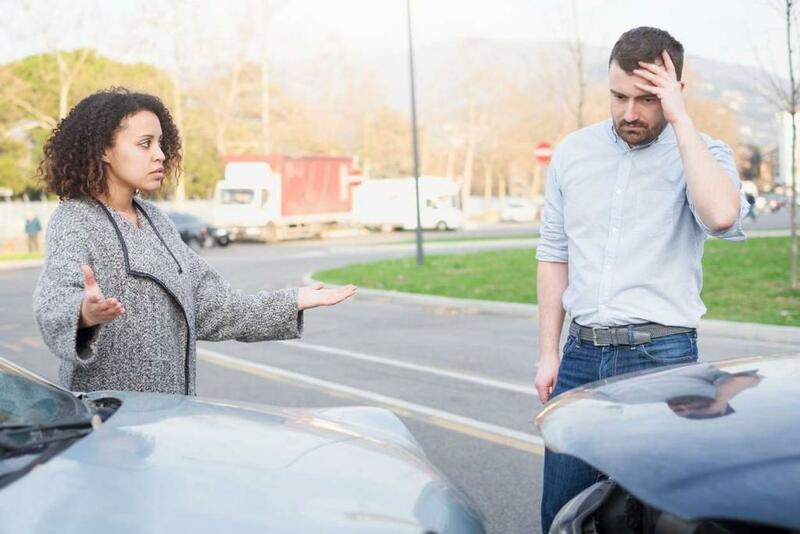 Let’s take a look at three things people do that have hurt their car accident legal cases, so you don’t fall victim to doing the same things. Social media is a natural place to share, in fact, it’s the entire purpose of why social media was created. What many people don’t know, is that sharing details about your car accident online can severely hurt your car accident case. Here’s how. 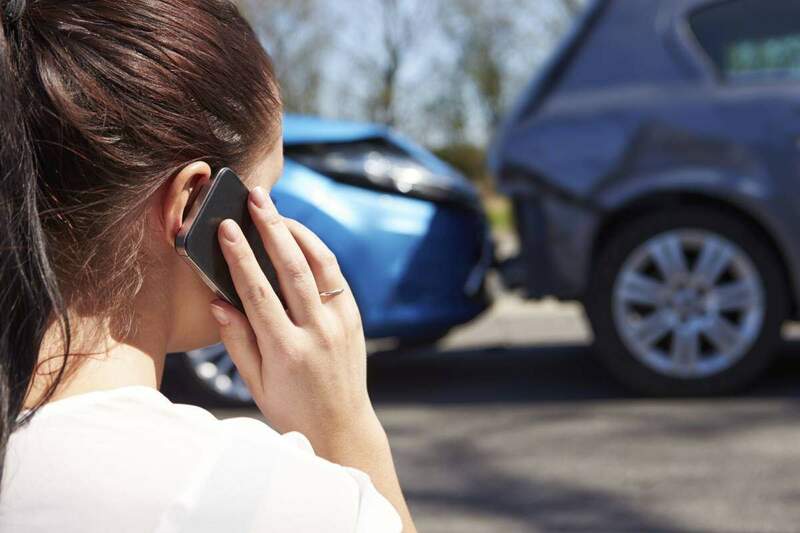 Accident Photos – Posting photos of your accident along with a caption of, “so glad I didn’t get hurt too badly” can completely contradict what you are claiming in legal paperwork. While you may not mean for these statements to be taken that way, you are leaving them open to interpretation and they will likely be used against you. Tagged Photos – Are you claiming emotional damages? Let’s say a friend tags you in a photo, capturing you smiling with a beer in hand, at her party seemingly happy and jovial. Insurers, legal teams, and courts might not believe you are as emotionally distressed as you claim to be. Location Check-in’s – If you are claiming that you are physically injured but check-in at a bowling alley, even if you didn’t bowl and just sat there, this has potential to hurt your case. When you are getting evaluated or treated for your medical injuries, keep those appointments strictly about your medical conditions. Adding any details about your legal matters may break attorney-client privilege resulting in the information being shared with the insurance company. For example, let’s say your attorney shares details with you about who is liable in your accident, revealed by an investigator. If you go on to share that with your doctor, they can place that information in your paperwork which could possibly be shared with the insurance company. It is natural to want to apologize to the other party after an auto accident. Skip this at all costs. Try to refrain from saying you’re sorry until you can speak with a St. Louis car accident lawyer. This is important because saying sorry, is esentially admitting your were responsible for causing the accident. Also, you may say sorry out of habit or pleasantries when you were not at all the cause of the accident. An insurance company can learn all of this information by speaking with their client or other witnesses who will use that information to build a case against you. Need help with your car accident case? We are experienced St. Louis car accident attorneys and would be happy to hear the details of your case. Don’t wait, give us a call today at (314) 361-4242 to learn more about how to protect your rights.